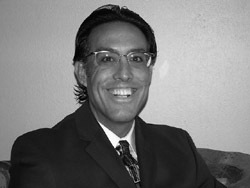 Mark has experience in the Financial Services Industry. He began his career as a Financial Representative with Northwestern Mutual Life in August of 1989 earning numerous industry awards including National Quality Award (1990-2004), National Sales Achievement Award (1992-1997, 2000-2004) and qualifying for the Million Dollar Round Table (2000, 2006) along the way. Awards based on overall production and client satisfaction as measured by client retention. Mark started Podium Financial Services in April of 2005 with the goal of providing outstanding independent service and advice free of from the onus to represent one particular product or company to clients. Mark resides in Chicago, IL and is a competitive cyclist with career highlights of numerous state and national championships and podium finishes at American Bicycle Racing and United States Cycling Federation Masters (30 and older) national competitions. 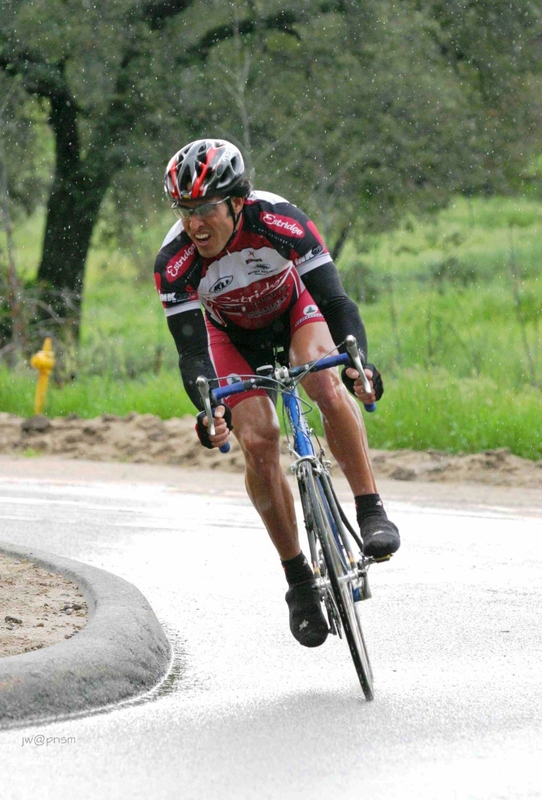 His biggest win came at the 2003 Proctor Cycling Classic, National Calendar Professional Men’s road race.